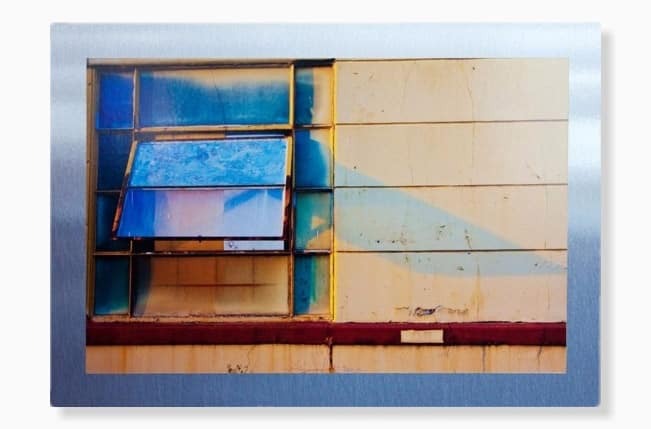 The Acrylic Prints Pros - Made In USA, Gallery Quality. For those that want to toe the line between sleek and modern and traditional framing, the answer may lie in our bordered dibond photo mounts. 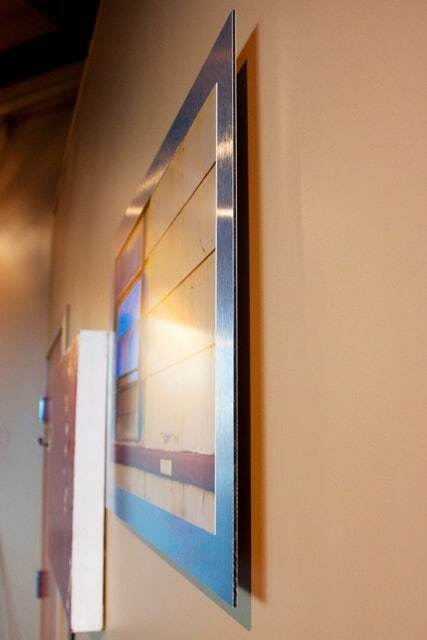 The silver brushed aluminum border beautifully accents your photo while maintaining a sleek, floating off the wall look. We don't yet have the Bordered Dibond available in our online order system. Please submit a quote request below to begin order process. With a total thickness of 1/8″, the bordered dibond is a sleek and modern presentation for your photos with a 3/4″ float off the wall. 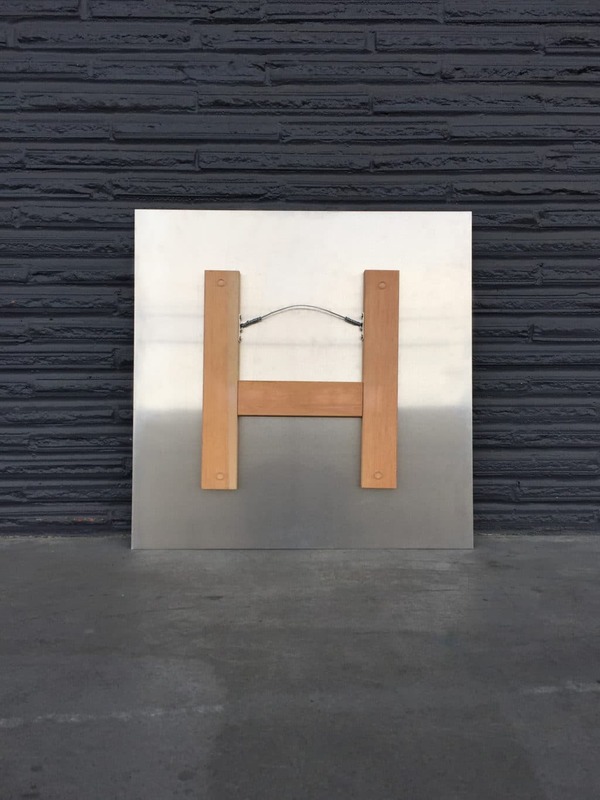 The brushed aluminum border accents your photo beautifully. What if you want a smaller border? How about a different color border? Custom sizes down to the 1/4"? Check, check and check. Just let us know what you need. Our kiln dried doug fir wood and wire hang system with included monkey hook allows you to hang your print in seconds with no tools. We do have an aluminum float/cleat system available as well. We never outsource. All components are handmade in our shop using the finest materials. We can ship anywhere in the world using our secure art packaging. A curated gallery of beautiful photography, paintings and digital art all available for a Bumblejax transformation. Responsive & Knowledgeable Support Across Phone, Email and Live Chat. We Don't Charge Extra For "Gallery Quality"
Fast Turnaround - About One Week To Ship. Rush Available. Handmade With Care In Seattle, USA. Let Us Resize Your Images For Print With Spectacular Results! ©Copyright 2019 Bumblejax. All Rights Reserved. If you need artwork we have millions of images to choose from. Click here to open up a new tab and search the gallery. You can send any image back to the configuration screen here for ordering.